This is the only topic where you can post information, pictures, and anything about ulzzangs, momzzangs, and so on. What's an ulzzang? 짱 (jjang): Korean slang that means "best." 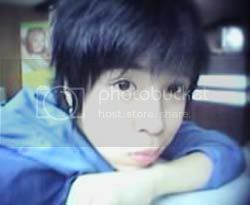 Ulzzang means "best face" in Korean and the word is used both online and in real life. 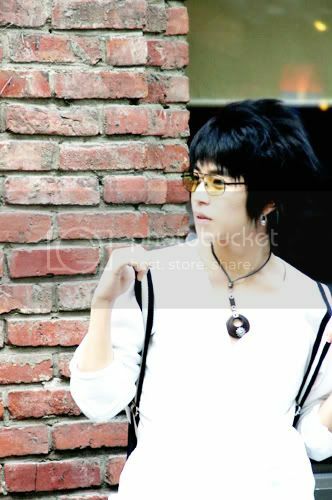 Basically, an ulzzang is someone who has a very attractive face, but most people use the term to describe people who have become popular for their looks. 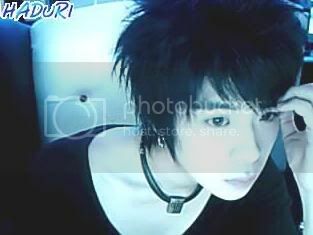 The ulzzang craze started in South Korea. 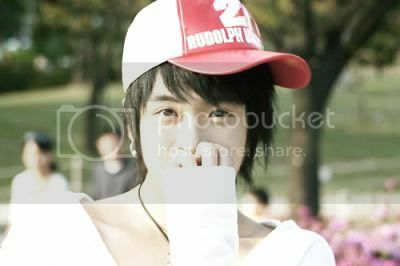 Many ulzzang wannabes post up their pictures on various websites, and voting and chatting can be done on many of them. Contests, both online and in real life, are often used to pick the best ulzzangs, but you do not necessarily need to enter or win. Some ulzzangs, however, have not relied solely on the internet. For example, some have gained popularity at school for being attractive. 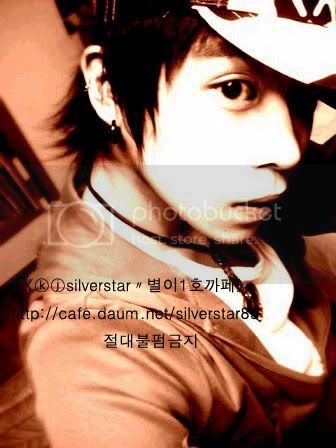 Most ulzzangs, however, use the internet to share their photos, and that is how many become popular. 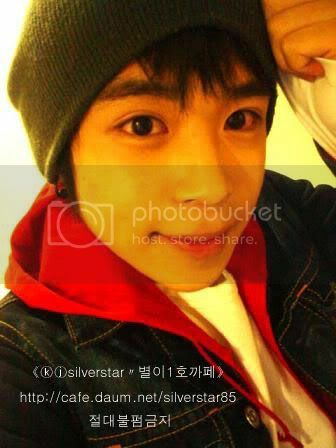 Many ulzzangs use Haduri, which is a web camera program popular among teens in Korea. People also take normal or digicam pictures. Some even use Photoshop to edit themselves. Fakers don't make it far, and they usually get busted. The most famous ulzzangs may earn celebrity status. Some may appear on shows, magazines, etc. Some ulzzangs may even become real celebrities by going into acting, singing, or modeling careers. 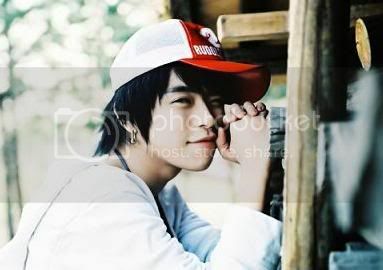 A few examples of former ulzzangs are Goo Hye Sun, Park Han Byul, and Kim Hye Sung. The two most known zzang categories: Ulzzang/얼짱: Based on the face. 얼굴 (ŏlgul) means "face" in Korean. Momzzang/몸짱: Based on the body. 몸 (mom) means "body" in Korean. 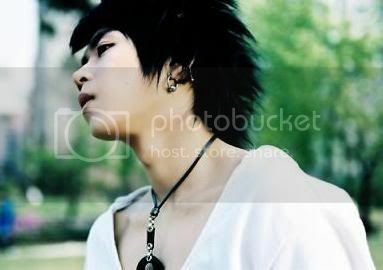 "Ulzzang" with "zz" is the most common way it's written out in English on ulzzang websites. Variations on romanization include eoljjang, uhljjang, uljjang, and so on. oohh new topic! So are we allowed to post up ulzzangs that were in the other topic? some pictures to start you off? I'll be back to add more later..
some of her new pictures. Debut: 2002 Shin Seung Hoon's music video "nul Wee han eeh byul"
^she reminds me of Jeon Ji Hyun for some reason.. SIGH!! All of my posts belongs to this thread.. too bad it's all gone and my obsession for Uljjangs died.